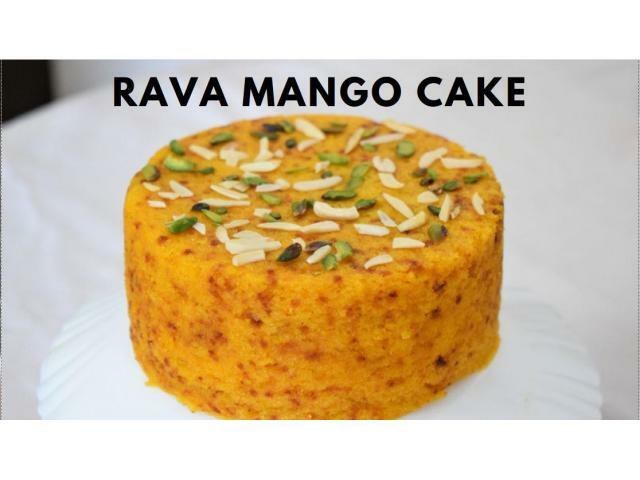 Eggless Rava Mango Cake is a perfect cake recipe for summers. It will loved by all mango lovers. This cake recipe is very easy to make, quick and very simple ingredients used. 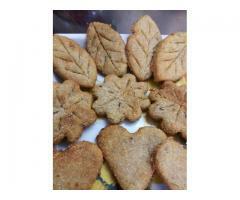 The best part of the recipe is, it is baked in a pressure cooker without oven recipe, which is perfect for a beginners who wants to learn baking in a simple way. So guys, ready, steady go. 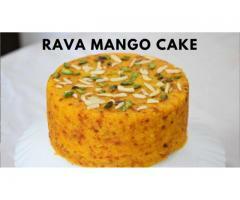 and bake a beautiful, fresh rava mango cake in pressure cooker. Add fine semolina in a bowl. 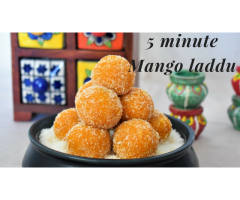 Add mango pulp, powdered sugar, butter, salt, cardamom powder and mix well. After 10 minutes add baking powder in prepared mixture. Mix nicely. Pour the cake batter in greased and lined 6-inch cake tin. Sprinkle pistachio flakes and almonds flakes over it. Tap for 2-3 times. Check with a toothpick, if toothpick comes out clean, our mango cake is perfectly done. If not then bake for another 8-10 minutes on low flame. Take out from cooker and allow to cool for 30 minutes on a wire rack. You can see how soft and moist the cake is.